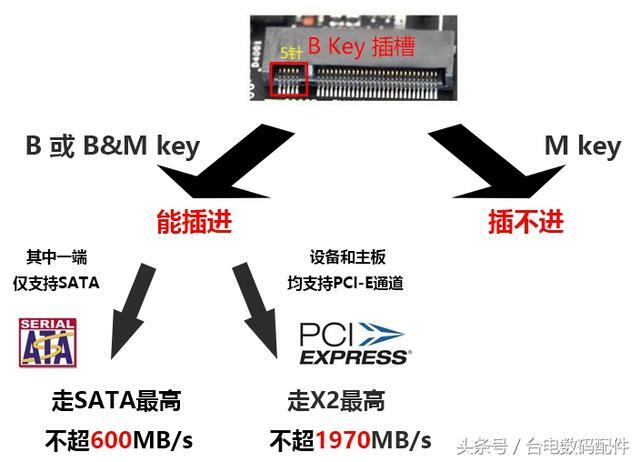 喱兩隻都係有 B+M Key, 但係如果個 slot 只有 B-key, 佢地用唔用到? 會行 SATA 定都可以行 NVMe mode? 問題係點知底板係咪 support? 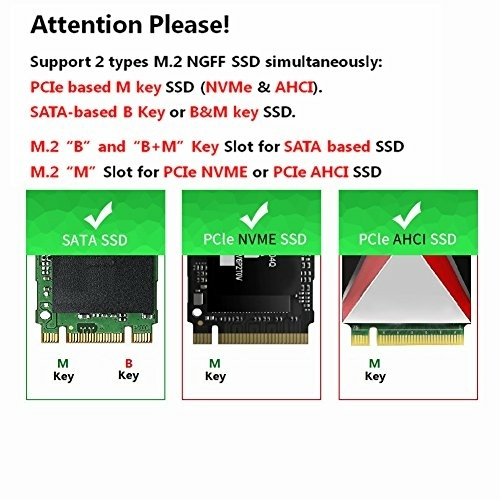 另外, 係咪用 clover 可以喺普通底板 support 到 NVMe? GMT+8, 2019-4-22 08:03, Processed in 1.454952 second(s), 5 queries.